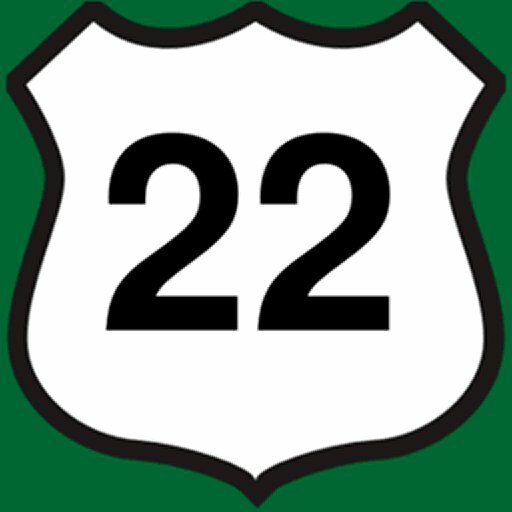 We frequent the “old Route 22” area of Clinton, NJ a lot. And for some reason, it took us years to realize how awesome the ShopRite Wines & Spirits was there! However, your mileage may vary, depending on what you drink. We’ll try to spot check prices on other things to confirm our observations. But the staff at the Clinton ShopRite Wines & Spirits is also friendly and helpful. Note they also sell lottery and tobacco products as well (at state minimums). Overall, even though this is a “chain” liquor store – the one in Clinton has a nice community feel. People seem to know each other! About the only thing you need to keep in mind is if you have to acquire alcohol after 6 pm on Sundays. You’ll have to find a different spot! They choose to close early on days of Sabbath. This location is at 41 Old Highway 22 Clinton, New Jersey 08809 – and you can call them at 908-735-7205 with any questions.